Excellent example of a VOGUE , just taken in as part exchange. Red metallic exterior with comfort cream interior. Rear reversing camera and sat nav. Heated seats and casset is present. Interior is unmarked. Excellent value for money. Full service history , with nearly every part and invoice accompanying the service book. as well as a full book for stamps. 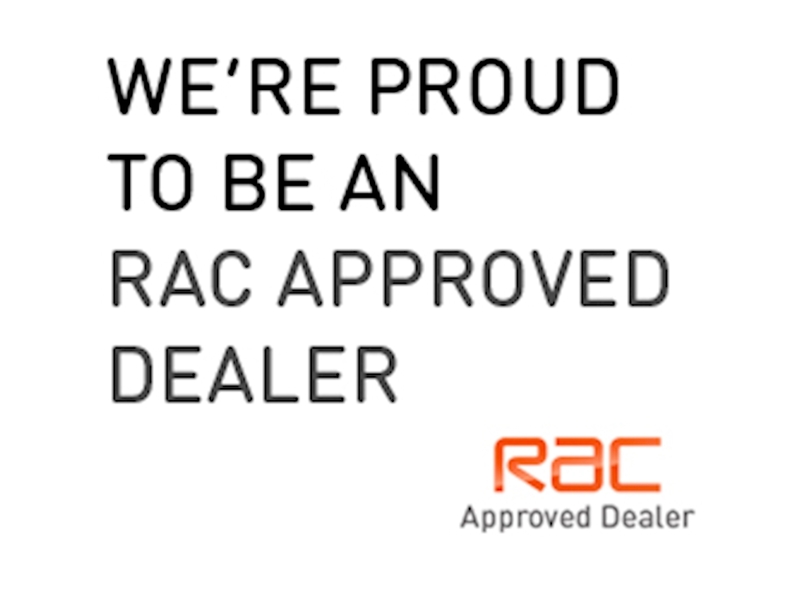 12 months mot to be provided with sale with 3 months RAC warranty and 12 months Breakdown cover. Awaiting Preparation. We are also FCA approved which allows us to take care of all your financing needs.